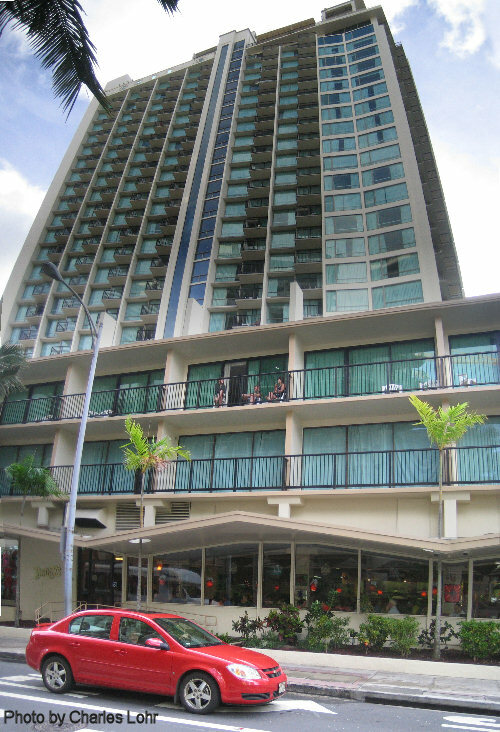 I stayed at the Imperial Hawaii Resort at Waikiki at the south end of Lewers Street. 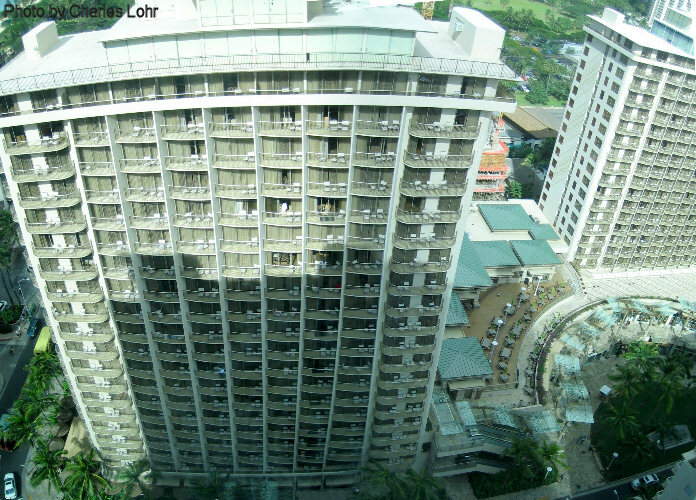 I had a one week, full kitchen, one bedroom (Palm), 23rd floor, timeshare rental there. 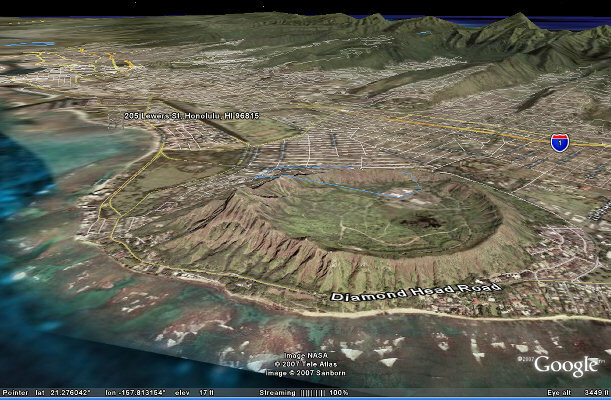 Nice hotel, short walk to the beach but the area is upscale and expensive (except Denny's on the 1st floor). The restaurants in this area charge $25+ for breakfast, and $50+ for dinner (Trump $$$$$ is building around the corner). 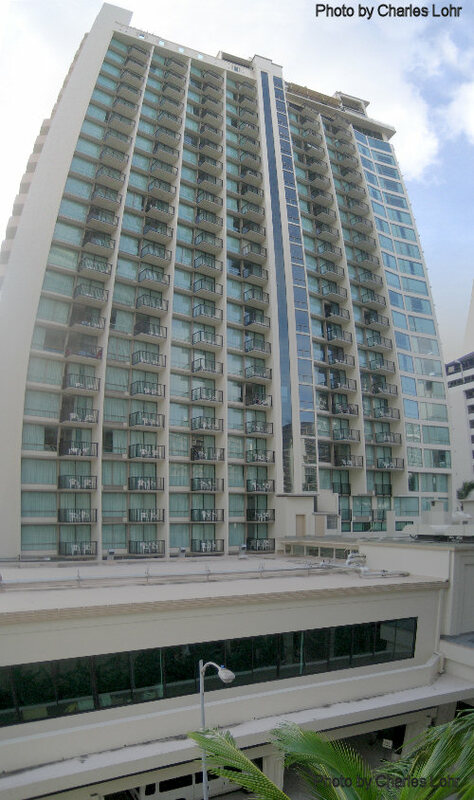 The hotel is very good, pool and lounge on the top floors with great views. Nice laundry area (pack light). WIFI service was poor, bus stop 1/2 block away. 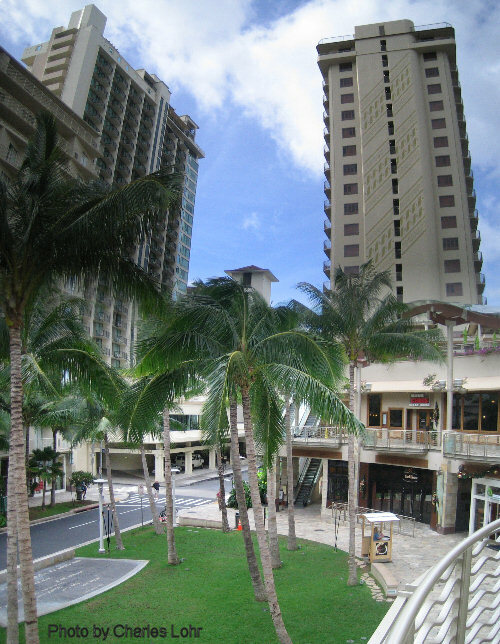 Next time I would consider a hotel nearer the Ala Moana Center, as that is the transportation hub for Oahu, endless shopping and restaurant options, Wal-Mart, Sam's Club, but not near the Waikiki beach. and are limited to quality 85%. The minimum dimension is limited to 500 pixels. Use a monitor resolution of at least 1024x768 for best results.